Here it is ! 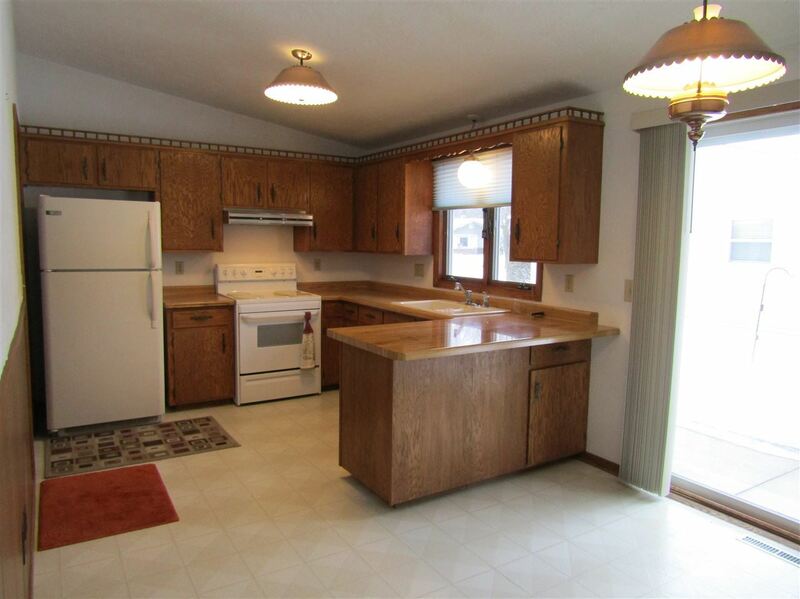 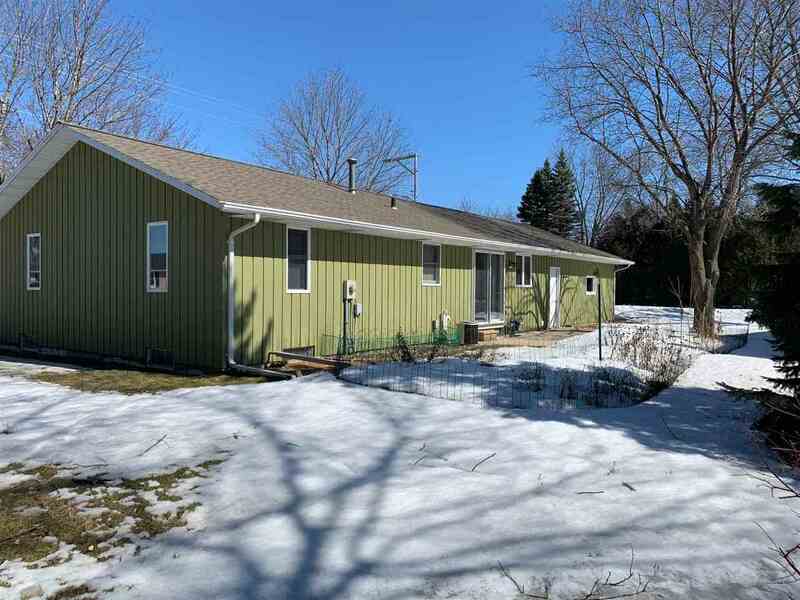 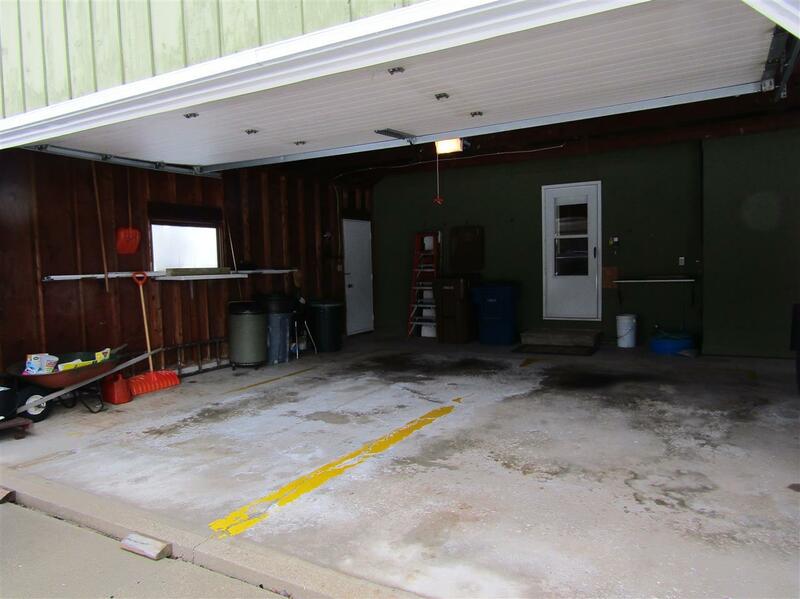 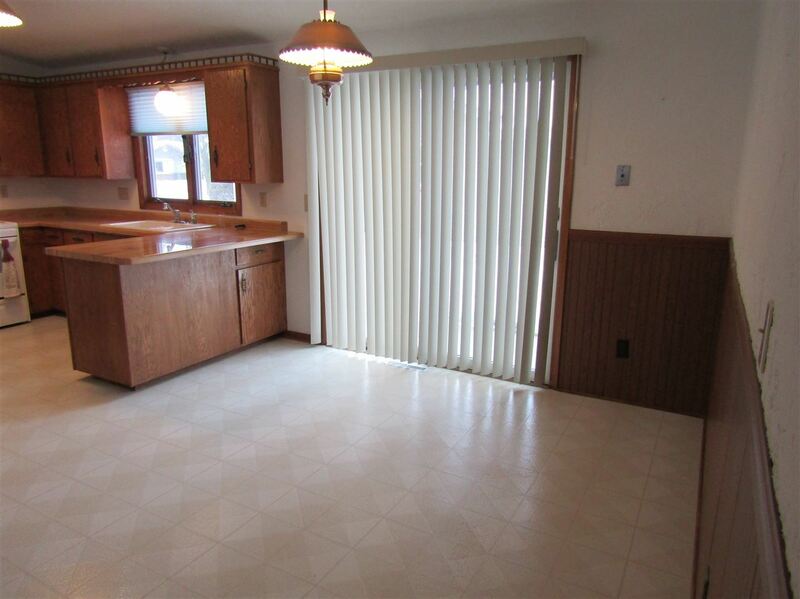 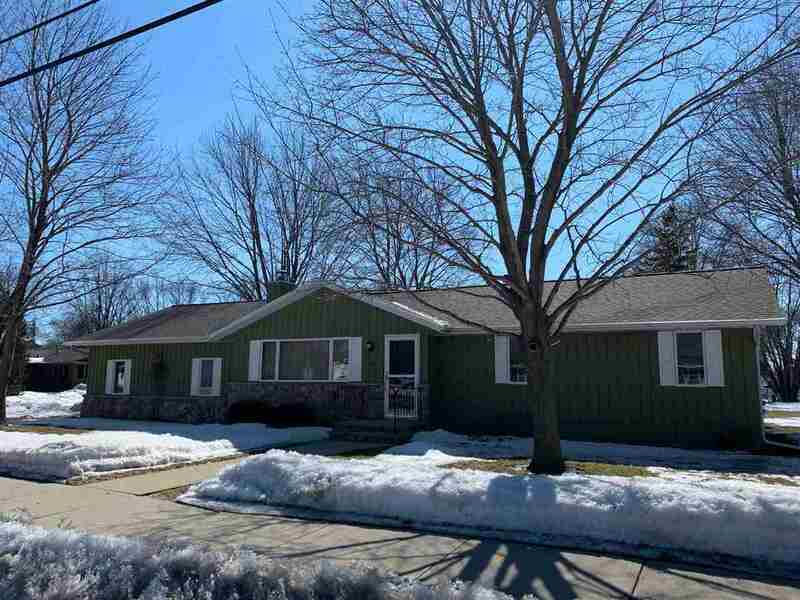 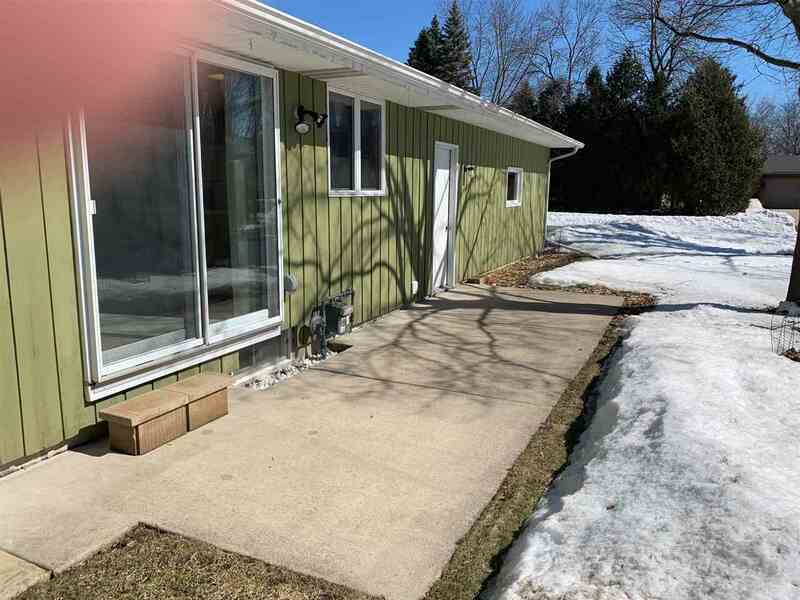 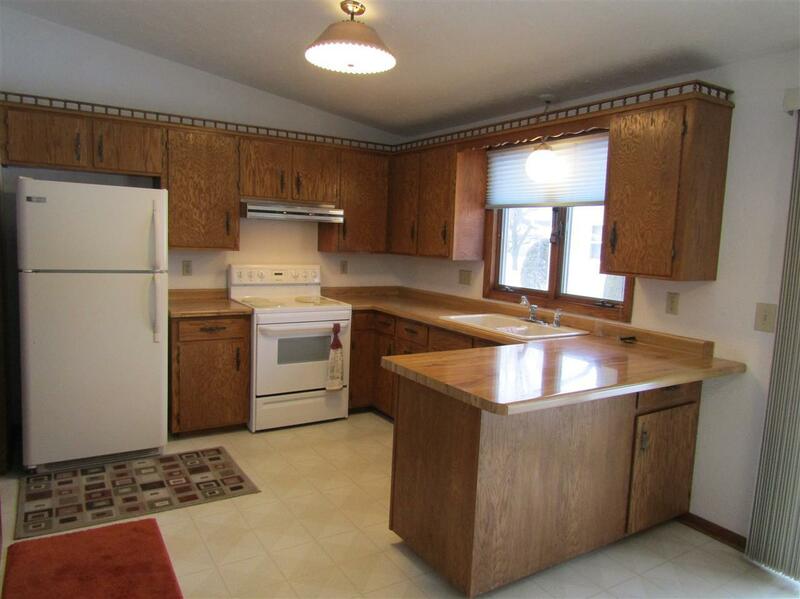 3 bedroom ranch style home in a great location with an attached 2.5 car garage. 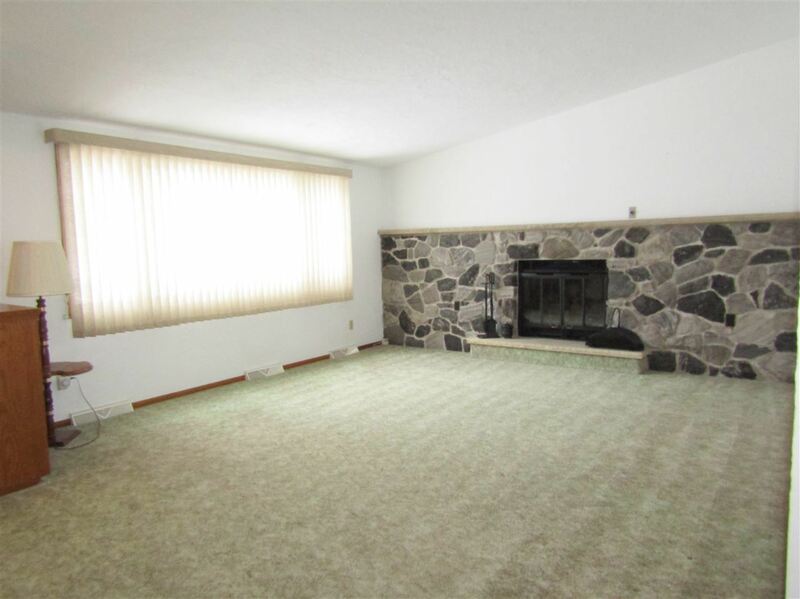 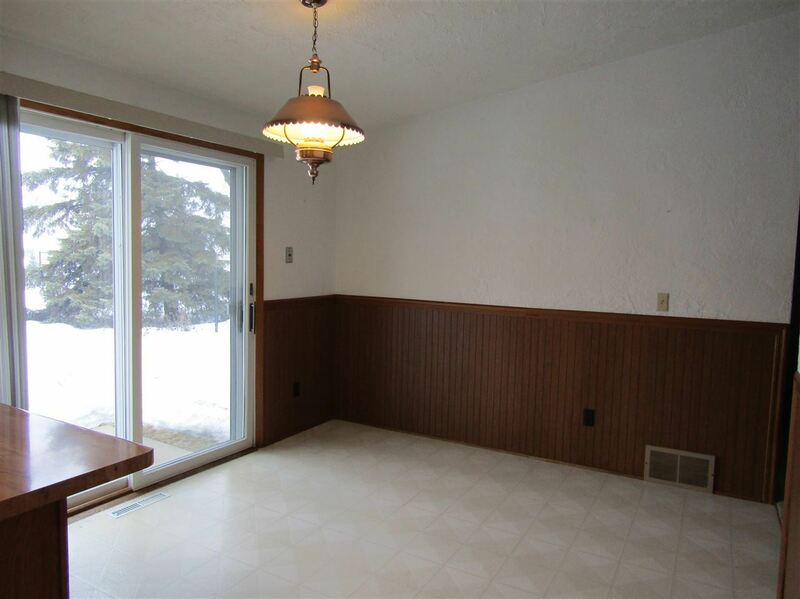 Features include a gas fireplace and cathedral ceilings. 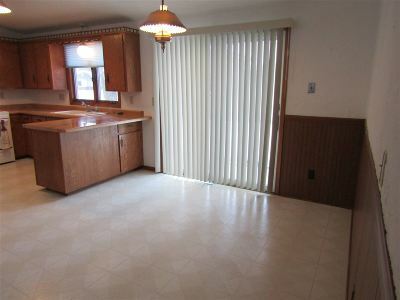 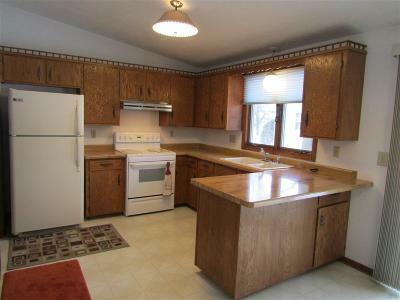 The spacious kitchen includes all appliances. 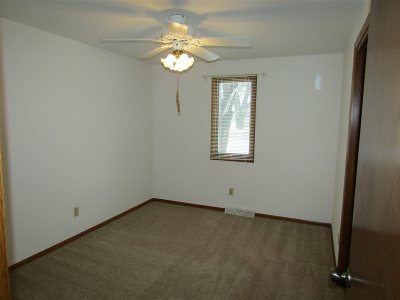 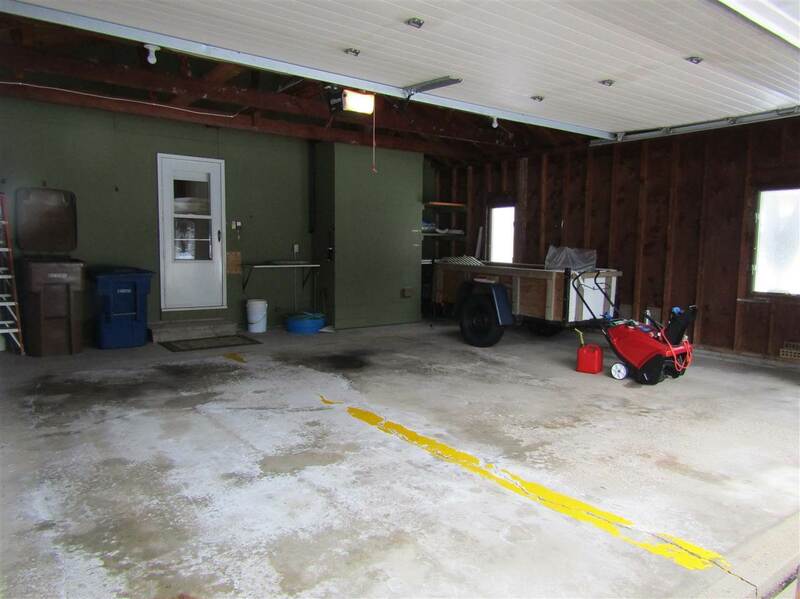 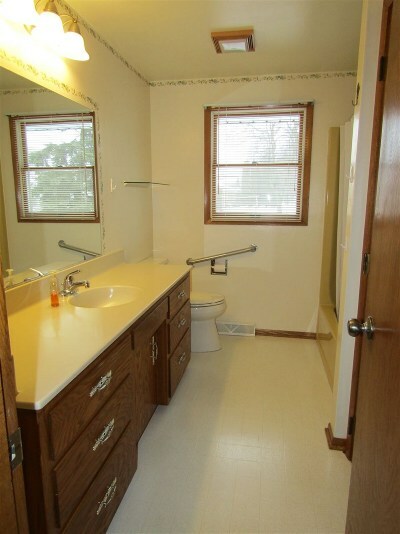 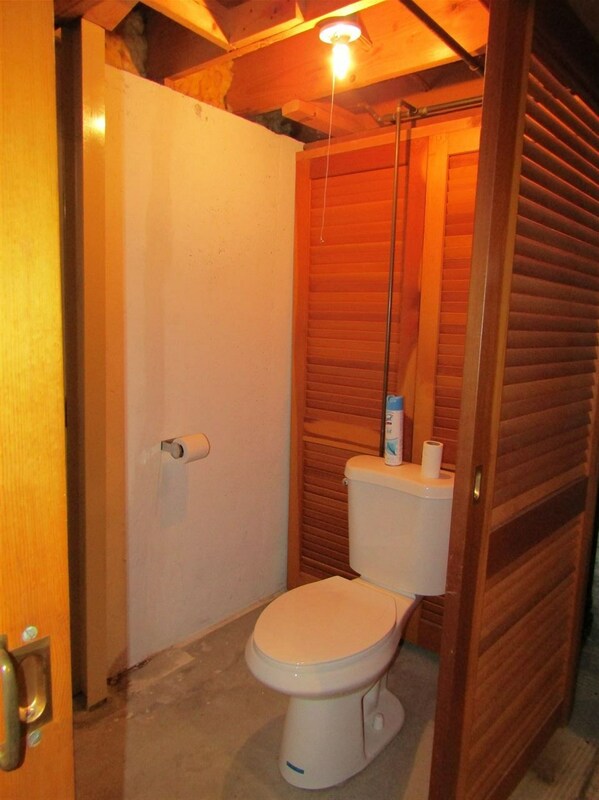 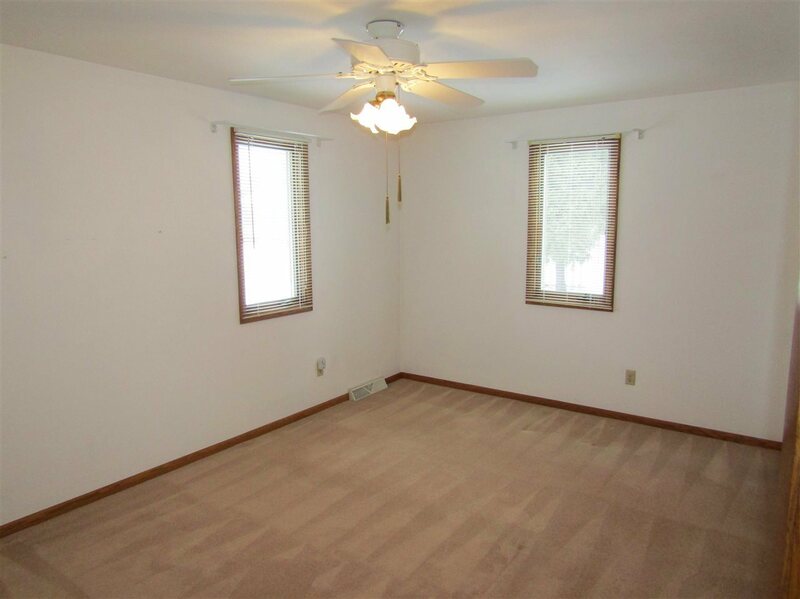 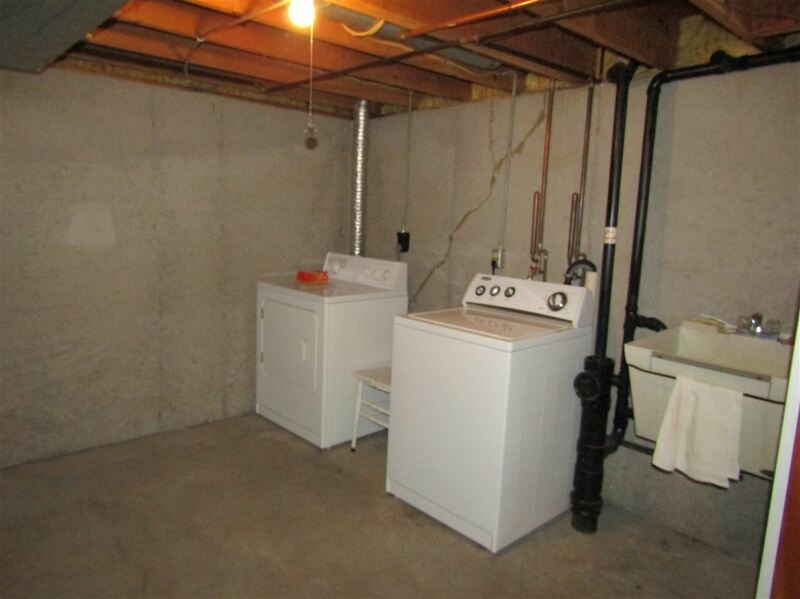 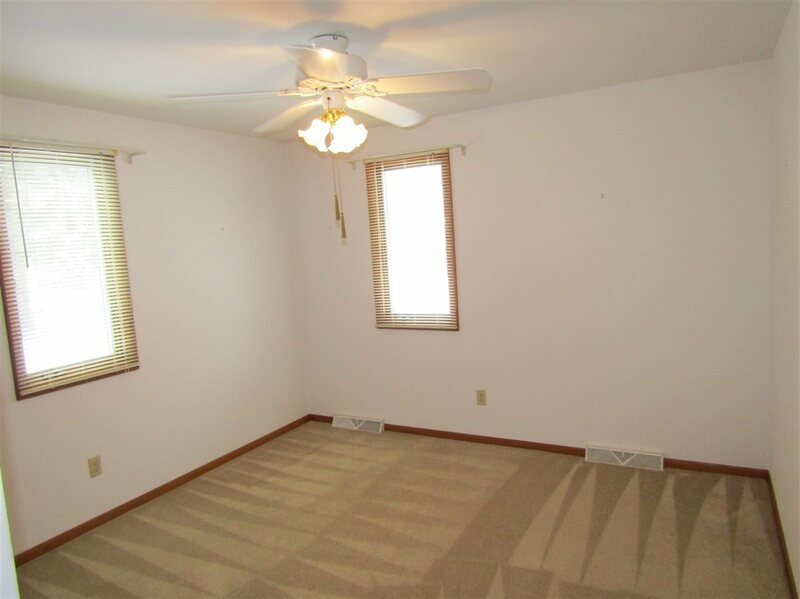 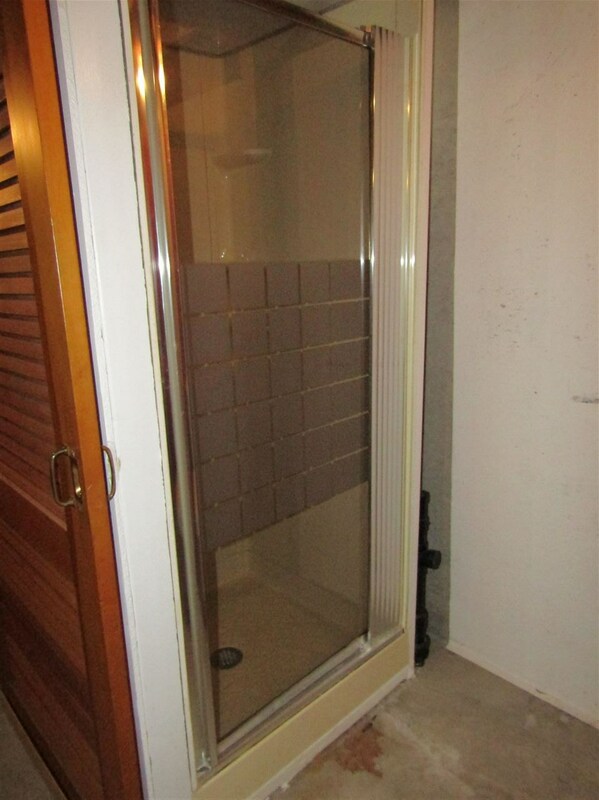 The full basement has a second bathroom and is a blank slate for your future expansion ideas. 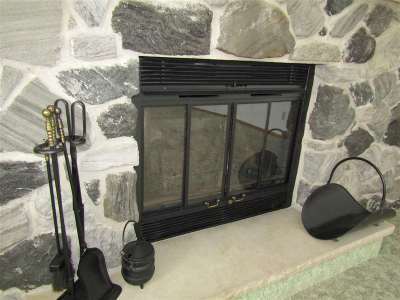 New Roof, Furnace in 2010. 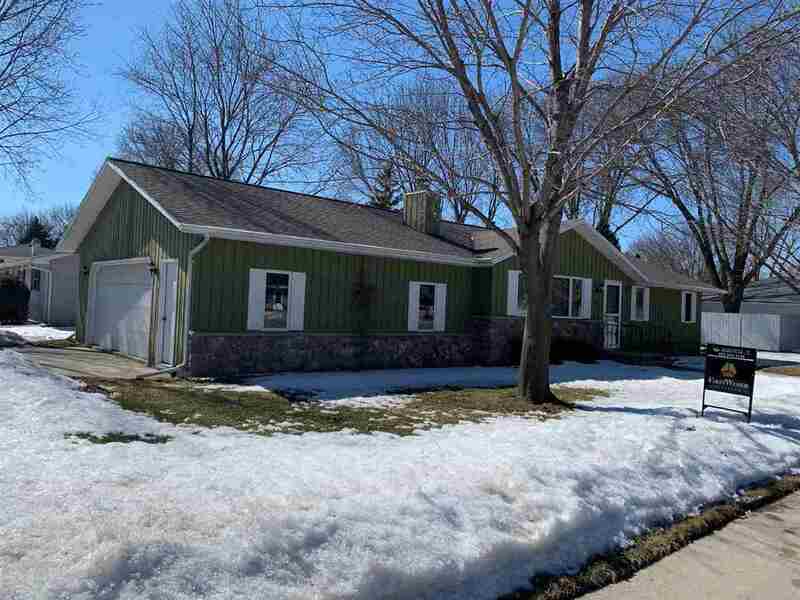 Showings start Thursday 3/14.